Have you seen the set cover yet? It's perfect! 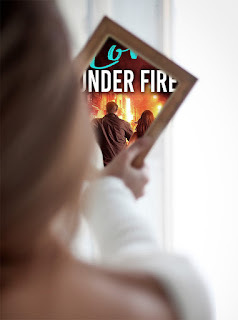 A few weeks ago, I revealed the cover for Love Under Fire, a limited edition box set releasing in November, which will contain my latest romance + ghost mystery, The Haunting of Hillwood Farm. I'm thrilled to be a part of this project, which involves 21 USA Today, Wall Street Journal, and Amazon Bestselling Authors each contributing a brand new story filled with passion, thrills, and danger to benefit Pets For Vets, a charity that pairs rescue pets with veterans in need of companion animals. To find more info on Love Under Fire and how you can get your limited edition copy of 21 books for just 99 cents (!!!! 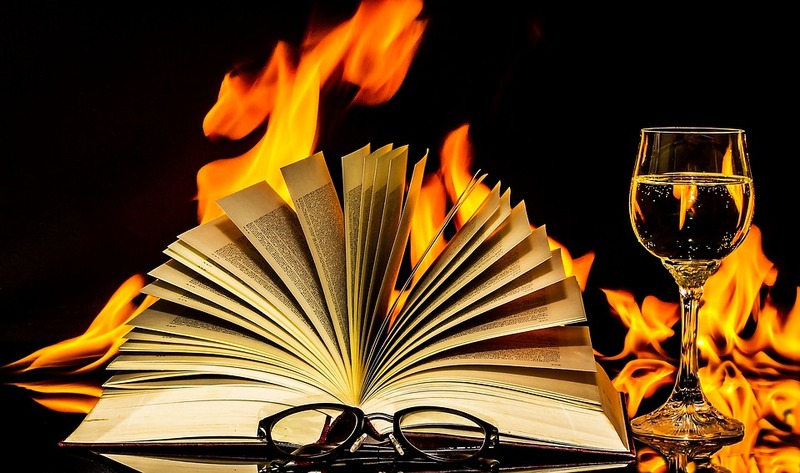 ), click here or find the links below after the cover reveal. 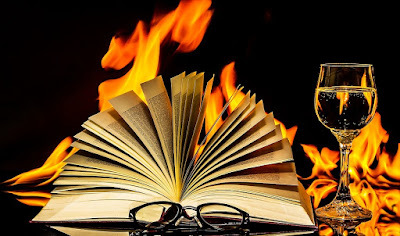 Because right here on my blog, as we build up toward release day, visitors get to see each *individual* cover and read the accompanying blurb...so keep checking back, because we have 20 more to reveal, including mine! Up today is The Asylum, a Carmen Garcia Romantic Suspense Novel by Aaron Paul Lazar. 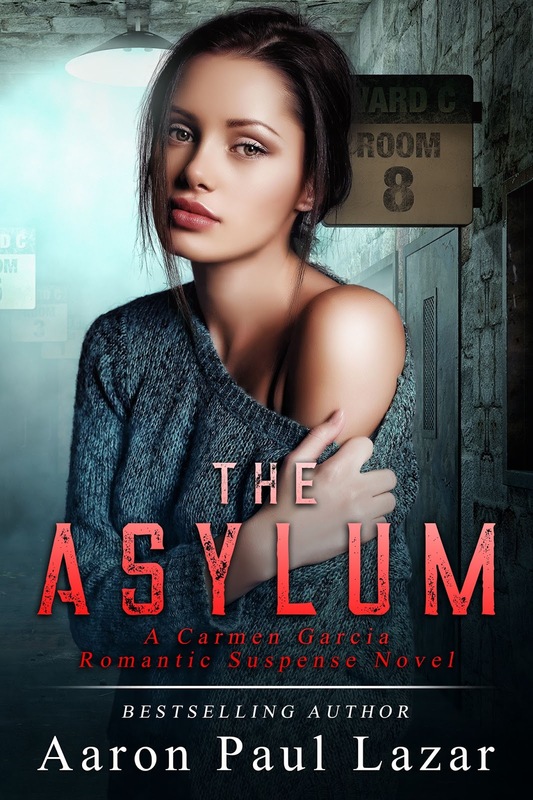 Affairs aren't permitted between staff members at St. Michael's Asylum, but Carmen and her handsome young psychiatrist find a way to sneak in a kiss or two in empty storerooms when no one's looking. It doesn't take long for her suspicions to rise, however, as she gets to know some of the patients. Why are some kept locked in their rooms, doped to the gills? And where are the two-dozen patients whose names appear on the meds list, but whom she's never met? Moreover, what's so forbidden about the ancient passages snaking beneath the two hundred year old monastery? Something's off in the asylum, and when nothing seems to add up, Carmen and Micah unite to uncover the truth. When staff members learn she's on to them, the threats begin. Can Carmen and Micah report their findings before they end up in the icy Atlantic? Set on the rugged Maine coast in the dead of winter, The Asylum is an intriguing story of romance and danger, filled with characters you'll love and breathless action that'll keep you up way past your bedtime. What do you think? I find this to be an incredibly compelling, mysterious cover, and as someone who writes ghost stories and loves all things spooky, a mystery in an isolated asylum sounds like a thrilling must-read! I actually once snuck into an abandoned sanatorium (click here for my post on that adventure--and pics! ), and I hope to one day tell my own story set in the infamous Glenn Dale TB Sanatorium. We still have 19 covers in the set left to reveal! Some of the stories in the box set contain other paranormal elements, and some a different kind of danger or enemy...but all contain page-turning, spine-tingling romance and suspense! Sound good? Pre-order the whole set for 99 cents today! Links for Apple, Nook, and Kobo are below, Amazon coming next month so check back if you have a Kindle! Available to Pre-Order on Kindle beginning August 13th! Do You Negotiate Improved Client Happiness?